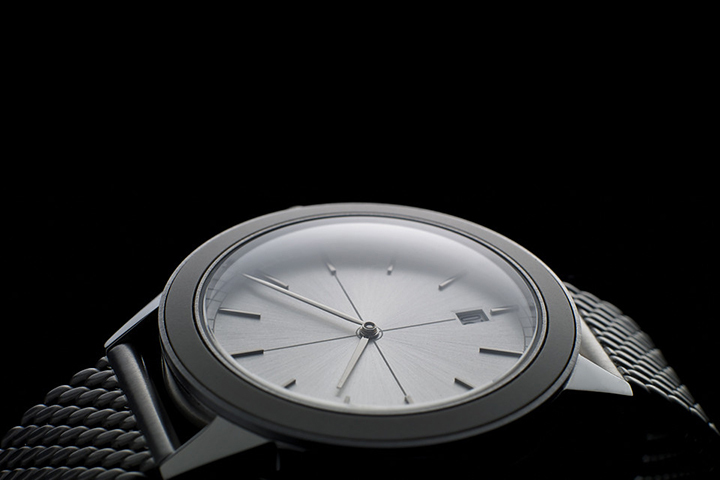 Uniform Wares release their latest watch, adding another design to the 351 collection in the form of this limited edition 351/PL-01. 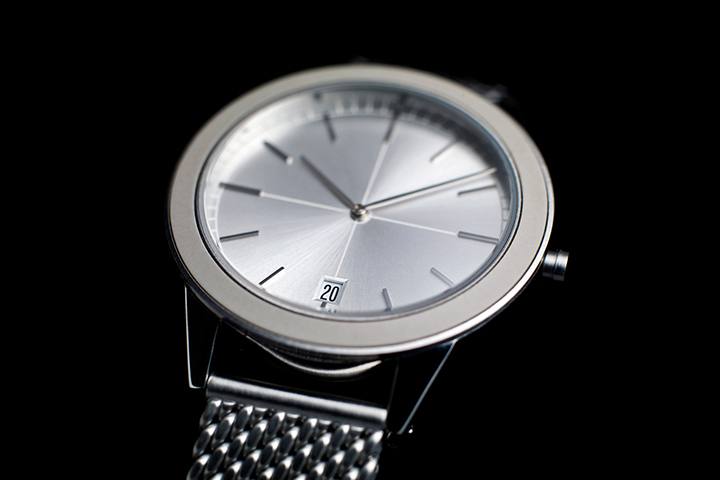 It goes without saying that this watch, being a Uniform Wares, is a thing of beauty when it comes to the design and overall aesthetic. The 351 series is without a doubt the most adventurous and awe inspiring design that has come out of the Uniform Wares camp since their first watch, taking a notable step forward in design and direction and introducing a slightly different visual from previous models. 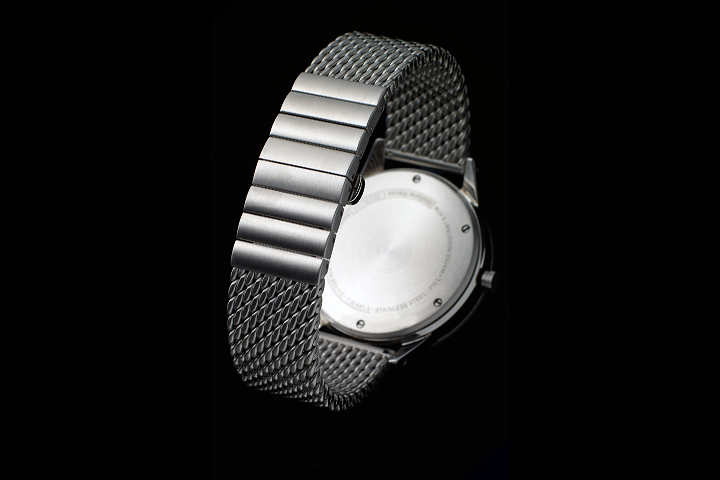 Here we see the 351 placed on a stainless steel Milanese mesh bracelet and given a chic sun-ray champagne dial to compliment the domed sapphire lens.